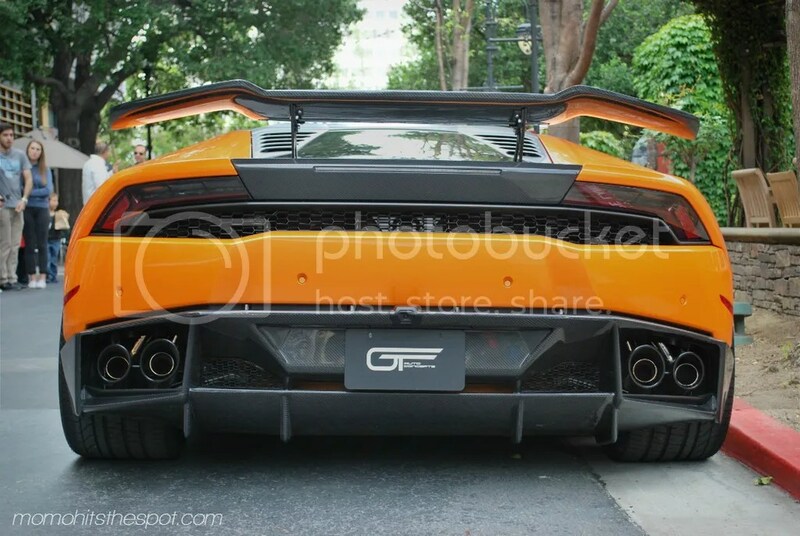 The GT Auto Concepts Huracan – MoMoHitsTheSpot! I’m finally going through my photos from Saturday’s Cars and Croissants meet at Santana Row, so be on the look out for some photos on here in a day or two. 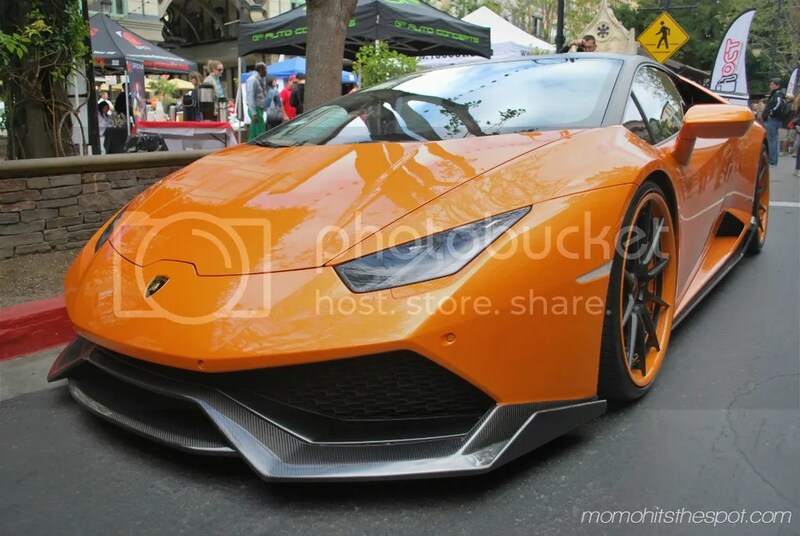 But before I post those up, I wanna get these GT Auto Concepts’ Huracan shots up first cause it was my favorite car at the event. 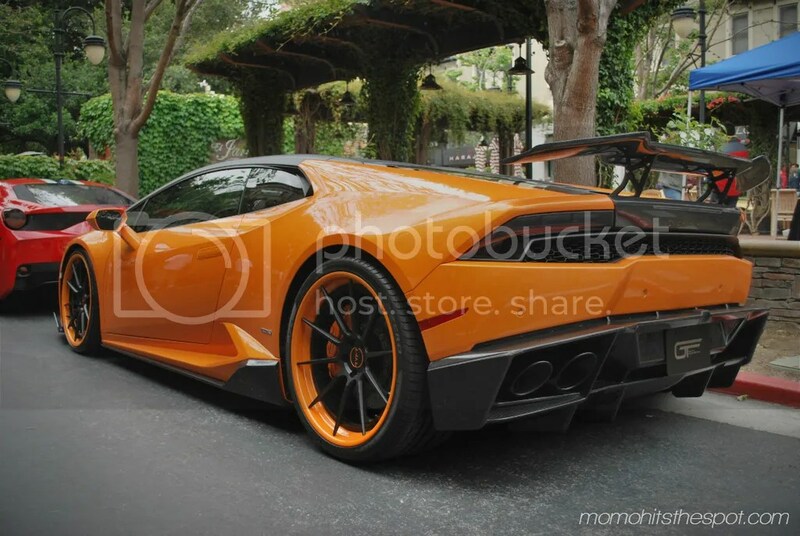 Don’t get me wrong, I loved the P1, the 918, and a host of other cars there, but a nicely modified Lamborghini definitely gets my pick as the best. 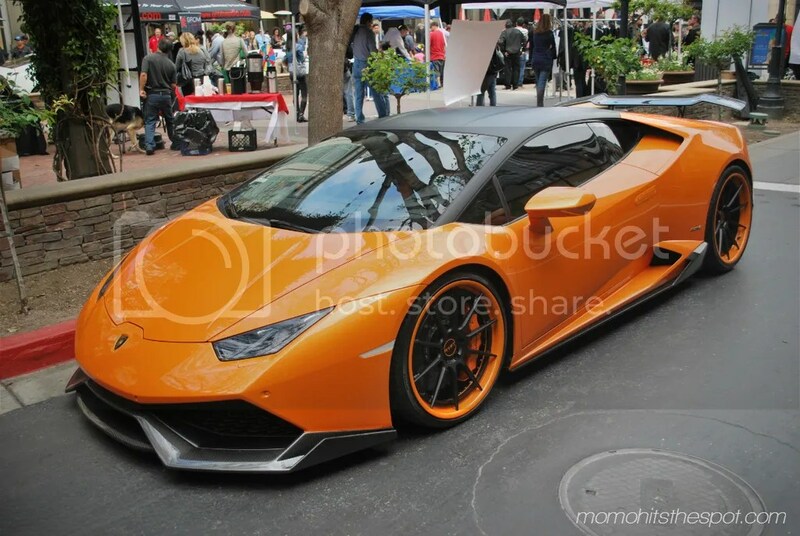 I’ve actually seen photos of this Huracan before but it was definitely much better seeing it in person. All the extra carbon fiber and the sheer aggressiveness of this car makes it stand out from the rest. 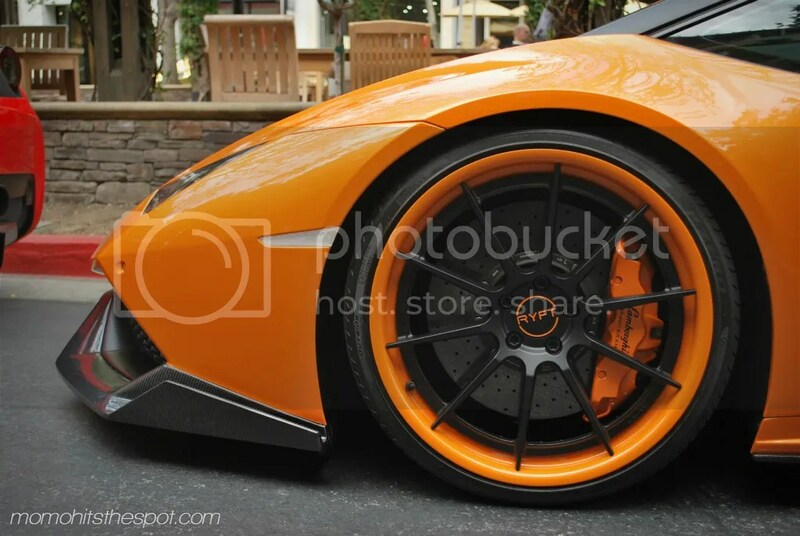 Ryft Design wheels have been making waves on some heavy hitting cars lately. 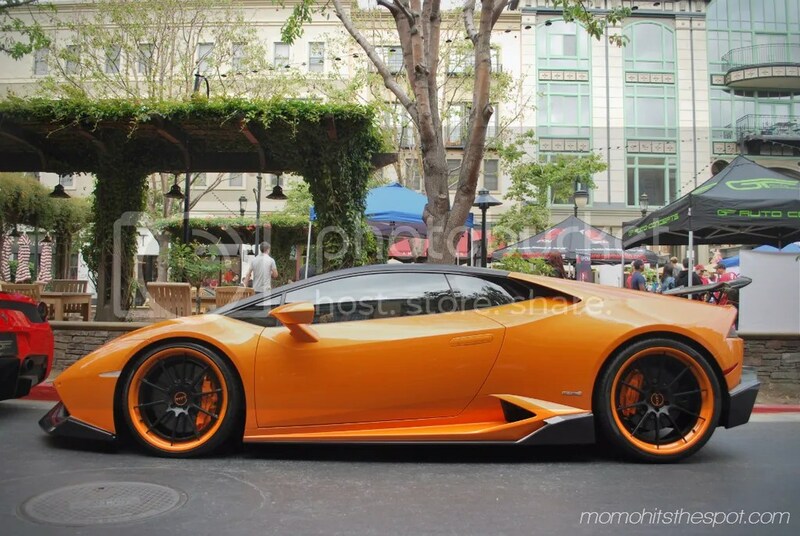 This Lambo literally looks good from every angle.